Bitter life lessons have taught Crown Prince Maksim Yurkovich that duty must come before desire. 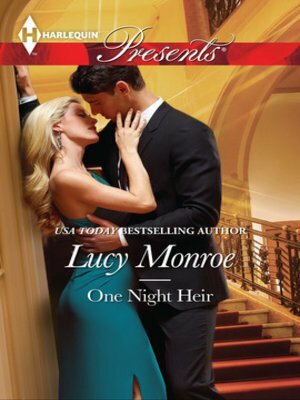 His country needs an heir, so when he discovers his lover can't have children, he must sever their ties. Only Maks can't resist spending one last night in her bed. ...can avert this royal scandal! Now he faces the biggest diplomatic crisis of his life. Against all odds, Gillian Harris has become pregnant. Maks's royal reserve masks the heart of a fierce Cossack warrior--one who is not above using their mutual passion to convince a hurt, wary Gillian that she must be his queen!